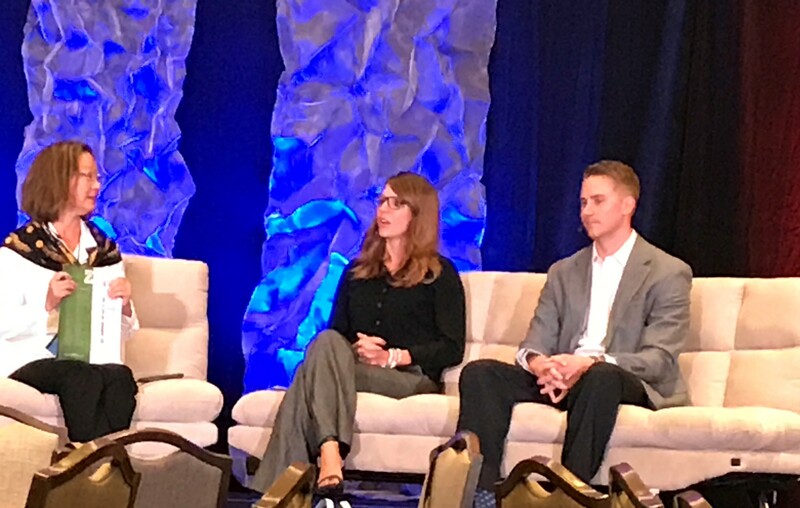 Alison Scherr, COO of Kahler Financial Group, was featured on a panel at the 2017 Insider’s Forum conference this September in Nashville, TN. She addressed the many business reasons why even very successful firms might want to evolve existing service models. She was asked to speak about our Aspen offering, which we rolled out 18 months ago, that made our services affordable to younger wealth accumulators. This annual conference, hosted by respected financial journalist Bob Veres, focuses on experienced fiduciary financial advisors and features thought leaders in the profession. Alison’s session was one of the few that was given a 100% five-star rating by attendees. Congratulations, Alison, both on being selected and on doing an outstanding job!